24 HOUR NOTICE FOR SHOWING. Well maintained home, natural setting, fenced back yard, water feature, deck and screened porch for outdoor enjoyment. 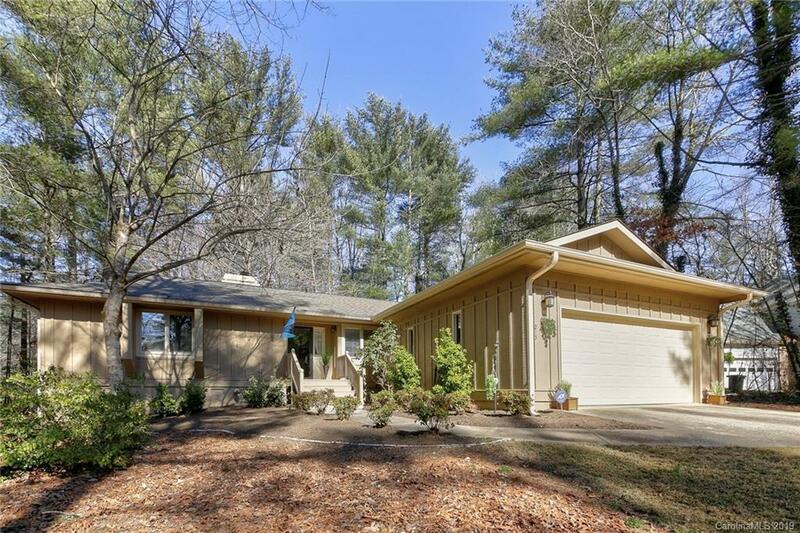 Great room, beautiful rock fireplace with gas logs, kitchen has stainless appliances and tile backsplash, updated guest bathroom, roof and gutters 2013, 20KW whole house generator. Utility building. Aqua Water supplies water.